Below are some new eBooks available in the American Career College Online Library. Use the search bar at the top of the page to search for books, journal articles, and images! 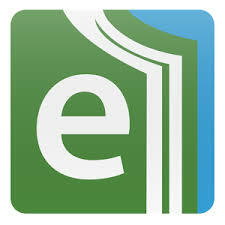 Download the eBooks app for your android phone or tablet. Download the eBooks app for your iPhone or iPad. You may need to login with your ACC username and password.